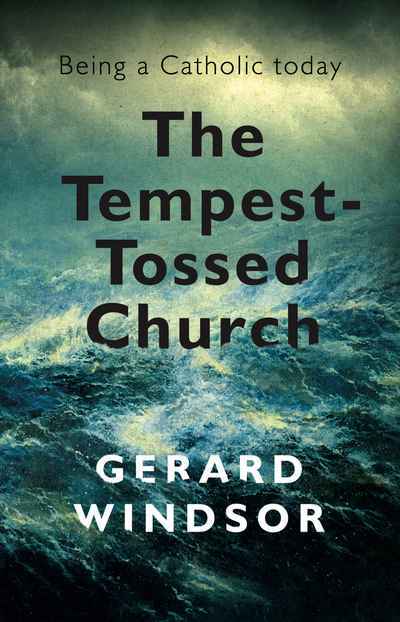 In The Tempest-Tossed Church award-winning writer Gerard Windsor explores what it is to be a Catholic. Interlaced with twelve moving cameos, he entertains and stimulates with anecdote, history, forays into art and literature, and the occasional bit of gossip. Starting with how you get religion in the first place, Windsor moves on to the Gospels and the personality of Jesus Christ, and the possibility of any relationship with him. 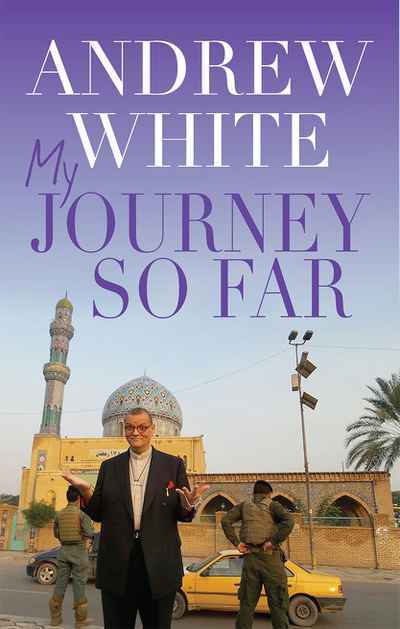 He then grapples with the existence and nature of God, and winds down with the grubby present realities – the factions within current Catholicism, scandal, sexual abuse, argument and bigotry.